As I do more and more research regarding water conservation, I’ve come across yet another grass-root organizations stationed in the far-east of the world fighting the war against the water crisis in Singapore. To provide water for all, PUB calls on all Singaporeans to play a vital part to conserve water, keep nearby water catchments and waterways clean and build positive relationships amongst the community; with the goal being sustainable water resources that can be enjoyed for years to come. So in due time, there will be enough water for all uses – for industry, for living, for life! To learn more details about the water conservation methods PUB is using, please visit http://www.facebook.com/PUBsg for more information. 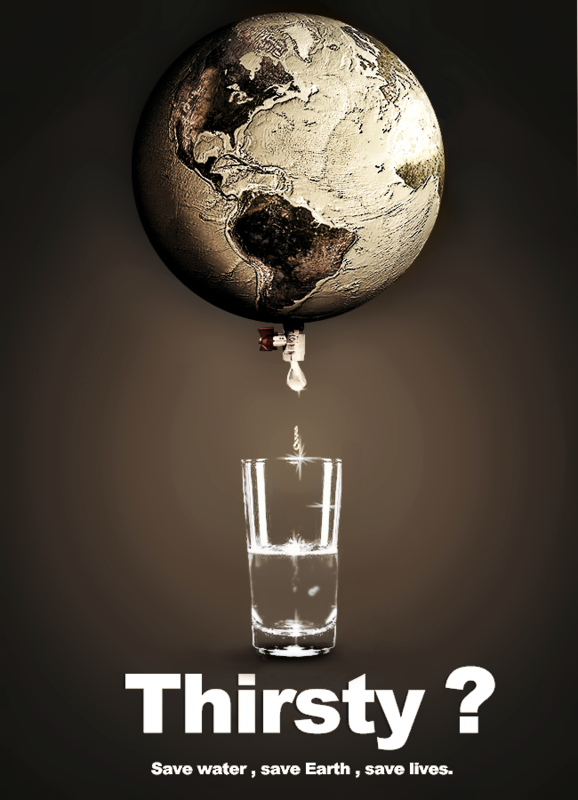 Did you know that 2014 marks the 40th anniversary of the Safe Drinking Water Act? Now you do! Check out the video for a brief yet detailed look at the benefits and significance it has in American History (courtesy of the Minnesota Dept. of Health). Enjoy!